10 week old, Grey Eyed Puppy girl 'Pari' is vaccinated and dewormed. 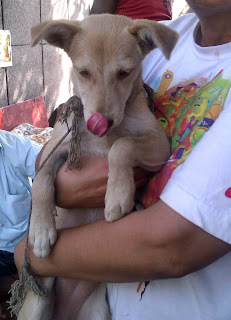 To adopt Pari please contact Indegree Angels Trust at 9958377803.
it is a good work buddy . i want also done .